They came seeking adventure, resisting their country’s occupation, because they were do-gooders or impassioned supporters of their nations. Many had to talk their way into service for a government not their own in order to be a part of the war effort. No one thought the war would last more than a few months, and few thought that the work they did would demand the level of courage and sacrifice that were ultimately required of them. In Women Heroes of World War I: 16 Remarkable Soldiers, Spies, and Medics Kathryn Atwood brings these long-forgotten women and their feats of bravery alive again. Atwood has produced a book that’s a wonderful introduction to the history of the Great War, including the events and attitudes leading up to it as well as the bridges from the Great War to World War II. She includes just enough general history interspersed with the biographies to help readers understand the causes and the challenges of the war and the worldview of the period. In each individual biography Atwood helps readers get to know the women themselves, their personalities, their motivations, their courage, and their resourcefulness in the face of extreme danger. Each account reads easily and engagingly with enough excitement and adventure to draw even somewhat reluctant readers along. The focus on social history rather than military history will appeal to readers who are turned off by the dates-and-battles approach to war history. I’d recommend this book to young adult and adult readers with an interest in history and World War I. Librarians and teachers will want to add this text to their collection both as reading material for students interested in nonfiction and as material to support research projects. This accessible history will help students understand both the war and the culture of the times. Readers can read the whole book through or dip into one biography or another as it suits them. Sidebars within each chapter provide additional background information that is necessary to understand the history or circumstances of each hero. In addition, Atwood has provided sources at the end of each chapter to help students with further research. I received a review copy of this book after the author and I corresponded briefly about events of World War II, a war I’m far more familiar with from my own research. I enjoyed the book thoroughly and learned a lot about a period and conflict I knew little about. I am happy I can recommend it highly. My teen-aged daughter often complains about the battles-and-dates method of teaching history found most in high schools today. 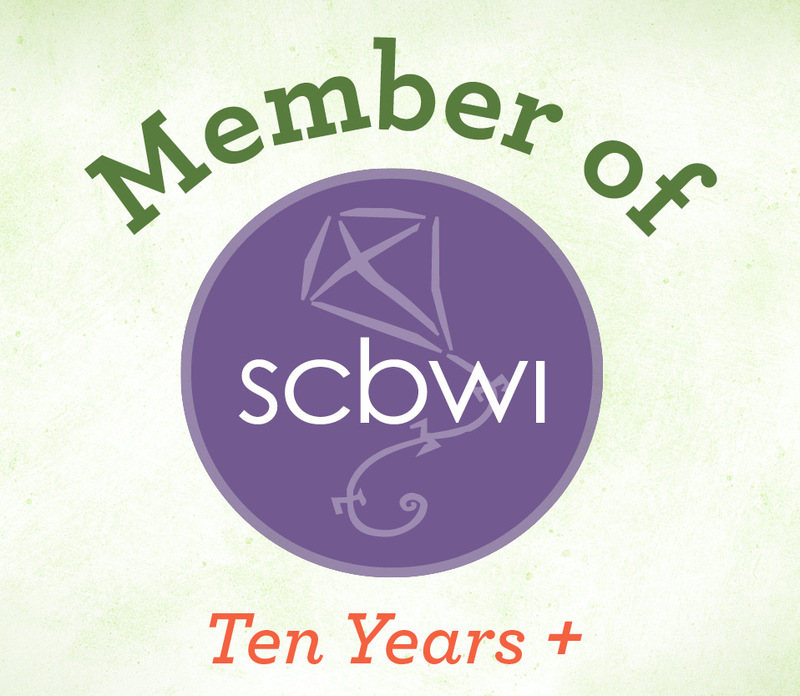 I find it encouraging that a resource of this quality is available to help students more interested in social history learn about World War I. 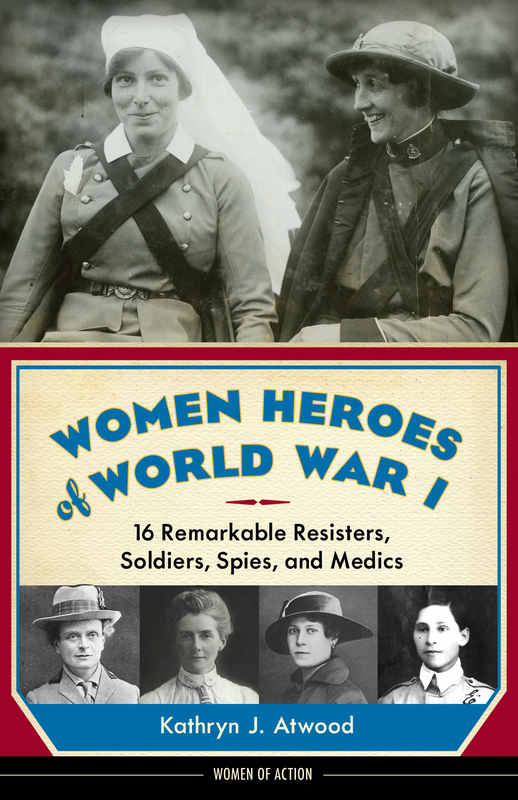 Women Heroes of World War I: 16 Remarkable Soldiers, Spies, and Medics is a must have for middle and high school social studies classrooms and libraries, for homeschooling families, and for history buffs.